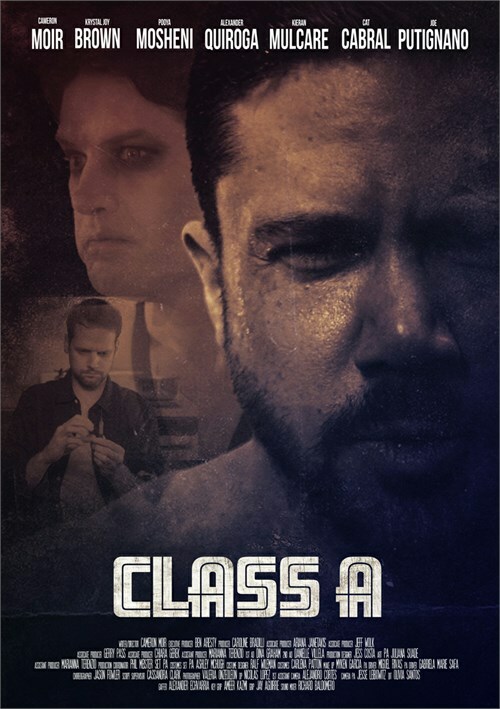 Mind-altering and terrorizing, CLASS A is set in modern-day New York City but the ultimate setting is another world in which our LGBTQ addicts, Jenny, Dan, and Brad enter when interacting with their drug. Focusing on three drugs, Coke, Heroin and Crystal Meth. Each drug has its own landscape in which the addict enters and cannot escape until the drug leaves them. Heroin, being a vast black eternal comb, Coke, a stark, white, fast moving space and Crystal Meth, a red, steamy dungeon.